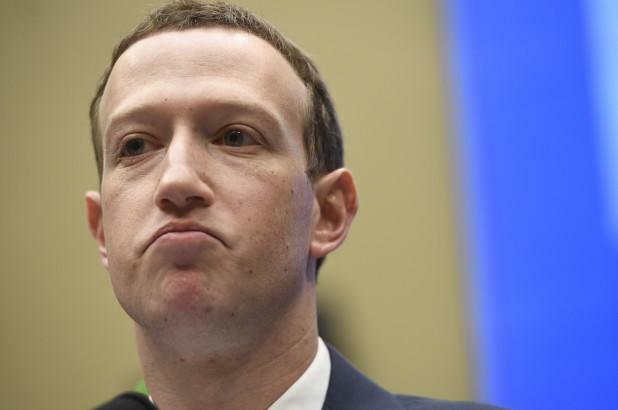 Facebook 'accidentally' deleted old posts by CEO Mark Zuckerberg during pivotal periods in the company's history, reports Business Insider. Zuck's old posts - which were even reported on by news outlets at the time - have vanished, including every comment he made in 2007 and 2008. The company says the posts were "mistakenly deleted" due to "technical errors." "A few years ago some of Mark's posts were mistakenly deleted due to technical errors. The work required to restore them would have been extensive and not guaranteed to be successful so we didn't do it," reads a statement by a spokesperson. One such deleted post which was widely reported (and now no longer works) was an important document in Facebook's history, as Zuckerberg promised during the April 2012 acquisition of Instagram that "we're committed to building and growing Instagram independently," - a commitment the company never stuck to, while Instagram's two co-founders departed last year amid clashes with the 34-year-old billionaire CEO. 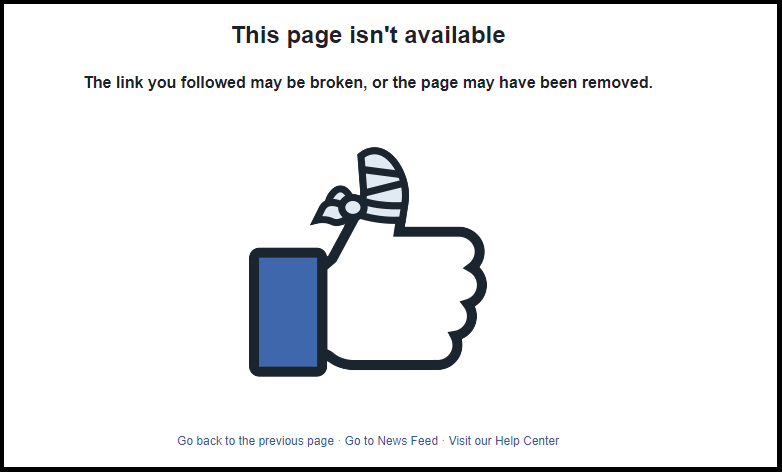 According to the report, Facebook has also made it more difficult to navigate its dedicated announcement blog - after launching their new "Newsroom" for key announcements - the ability to search for old posts has all but been disabled. Facebook added a "notes" tab to the Facebook page to access the old entries after BI contacted them for the story - which notes that "The net effect of this change to the archives was to drastically obfuscate Facebook's historical record — making it far harder to find past statements and announcements from the company about itself." In April 2018, controversy erupted when TechCrunch reported that messages sent by Zuckerberg were being deleted in other people's inboxes without their knowledge or consent. The feature was not available to other users at the time. Meanwhile The Verge noted in November 2016 that Zuckerberg's public posts about the media and Facebook's role in the 2016 US election had disappeared.